Bill O’Reilly, a controversial TV host, is out at FOX News after 21 years according to NY Magazine. Executives are having emergency meetings due to letting their highest-rated host go. 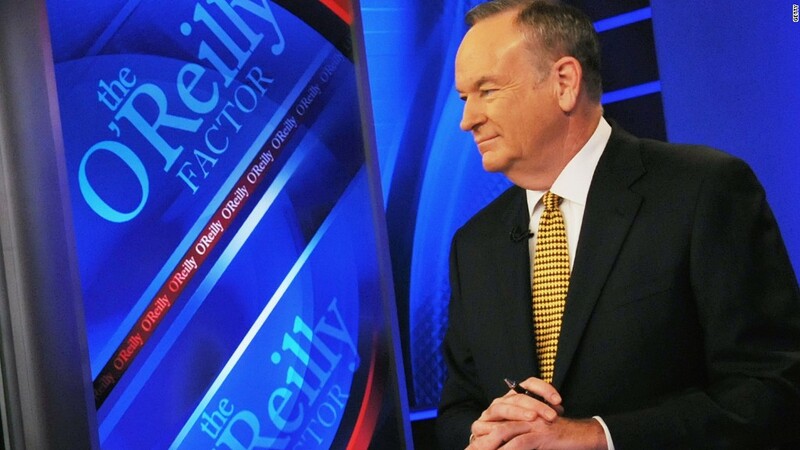 The O’Reilly Factor was the most watched show in cable news for 16 years straight according to Newstimes. This comes after New York Times exposes FOX News and O’Reilly for paying five women a total of $13M in settlements for sexual harassment charges. The CEO of Fox News, Roger Ailes, stepped down after the report came out.